The collection looks like a ball of fun. You girls are too too cute! Love the mixed print ensembles...super chic! Giveaway! WIN A FREE PAIR OF SHOES!!! 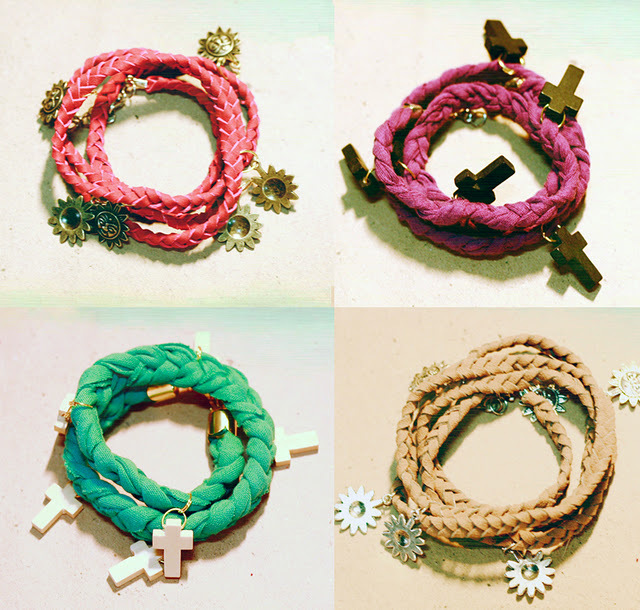 the bracelets are really cute!!! Absolutely adorable outfits. So cute.